The Littlite 12" High-Intensity Multi-Volt Gooseneck Lampset is designed to provide illumination in large vehicles as well as for industrial and marine applications. 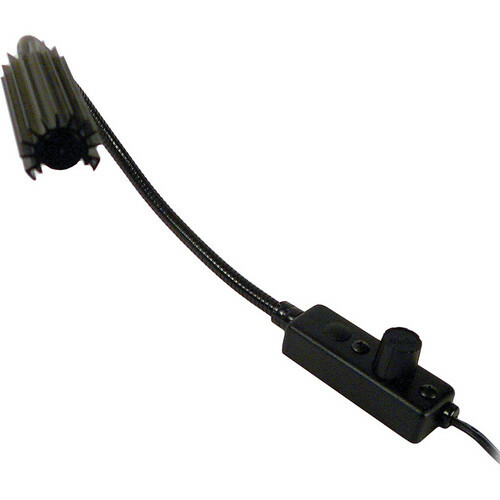 This ultra compact high intensity lampset features a multi-volt configuration, enabling use on 12-28 V installations. A dimmer on the lampset lets you adjust the intensity of light as per your needs.